The Lightning Thief was the book that, for many, started a magical journey that would stay with the reader for a lifetime. Rick Riordan masterfully crafted a beautiful, dangerous, and beyond unique setting with a blend of our modern reality with mythological deities, locations, and creatures. Now, the story that started it all is getting a fresh new adaptation. One that Apollo would be proud of. Rick Riordan’s story will be adapted into a musical play! The play is scheduled to tour the U.S. this January, but the songbook will soon be available October 5th. Percy and the other lovable cast of creatures and demigods have long deserved a good adaptation after the poorly received film adaptations a couple years ago. The play first debuted at the Lucille Lortel Theatre in an Off-Broadway attempt. So far the reviews have been positive, so hopes are high for fans. This version of Percy Jackson’s story is sure to be well received while also lending its own unique style to its presentation. 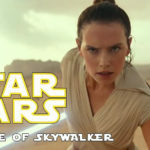 The musical will be produced by Theatreworks USA, Martian Entertainment, Greg Schaffert Productions, and Lang Entertainment Group, in partnership with The Road Company. For more info on the production or for pricing on tickets check out The lightning Thief’s website here. Don’t forget to pre-order your copy of the songbook so you don’t lag behind at the show! It seems that Wicked won’t be flying high to the movies anytime soon! Production is being pushed back with the release date now to be announced. 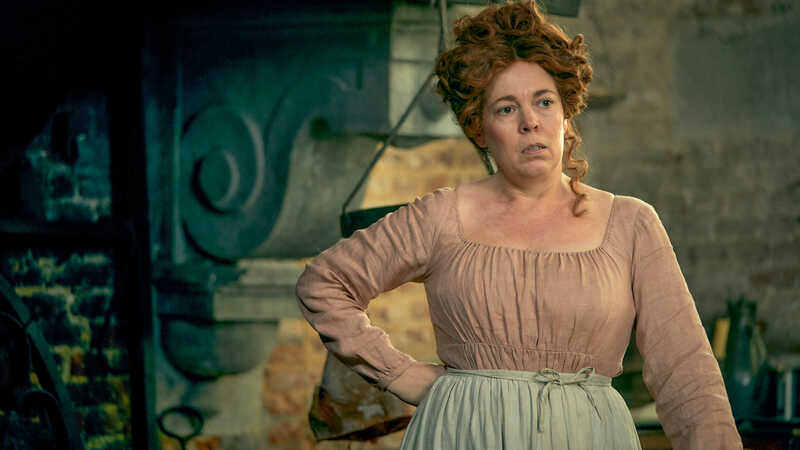 In its place, Universal Pictures and Working Title Films are releasing Cats, the adaptation of Andrew Lloyd Webber’s hit musical from 1981. 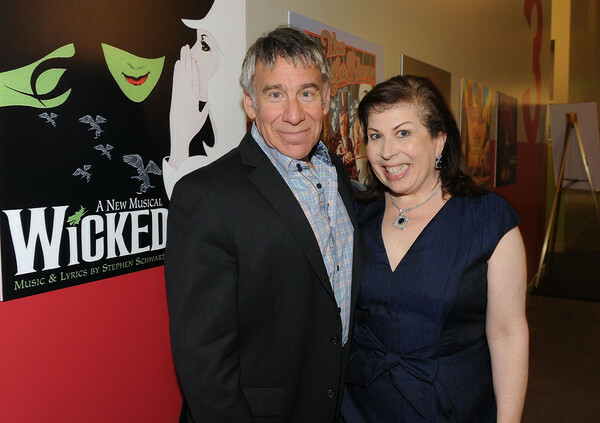 Lyricist and Composer Stephen Schwartz, who worked on Wicked the musical, revealed that production is currently in the process of working on the screenplay. Schwartz also revealed that he is working on the film with Winnie Holzman, who wrote the book for the stage musical. Though far from its completion, at least we know the production is in good hands. The Cats production on the other hand seems to be well on its way. 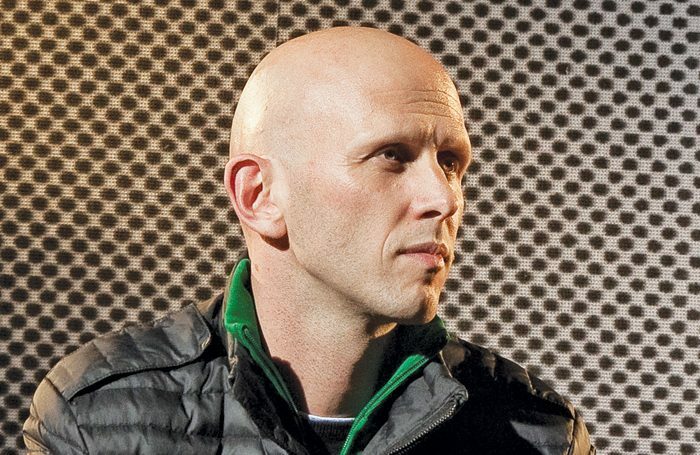 Not only is there a star-studded cast revealed with Jennifer Hudson, Taylor Swift, Sir Ian McKellen, and James Corden, but award-winning choreographer Wayne McGregor was also hired to coach the cast into catlike movement! Andrew Lloyd Webber himself is also part of the production! With filming scheduled to start this November, it’s no wonder the air date was moved up! So yes, we have to wait a little longer for the Witch of the West to defy gravity on the big screen, but hopefully that means Hollywood is taking the right time and creative effort to work its own magic! Until then, we can look forward to the cats of the Jellicle Tribe pouncing into theaters instead on December 20th 2019.